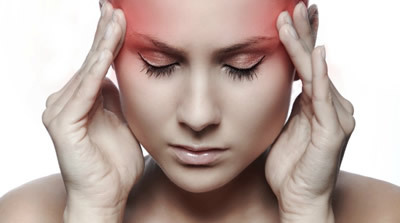 Increasingly frequent joint problems and disorders and diseases of the temporomandibular joint and the craniofacial muscles, accentuated in most cases by the daily stress to which we are subjected. If you suffer pain in muscles of the face or headache, the cause may be bruxism (unconscious habit of clenching or grinding the teeth). Many times, while we sleep or are working, grit our teeth without realizing it, until the pain of the jaw or head appearing. 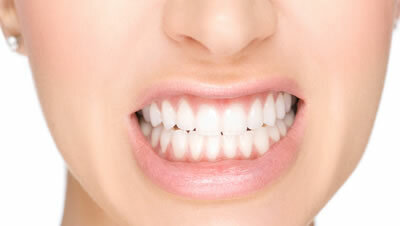 Bruxism causes a muscle strain that often leads to dental, muscle or joint pain and sometimes excessive tooth wear, which can compromise the integrity of the teeth.